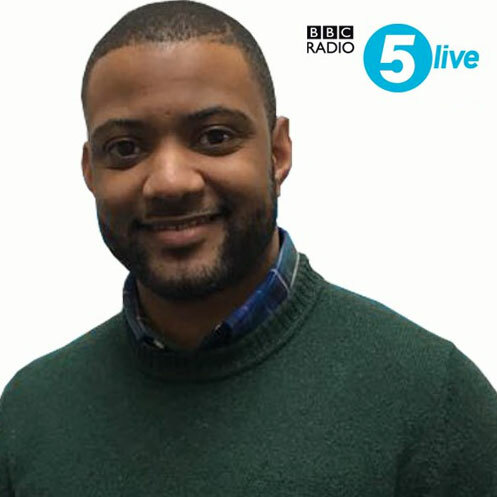 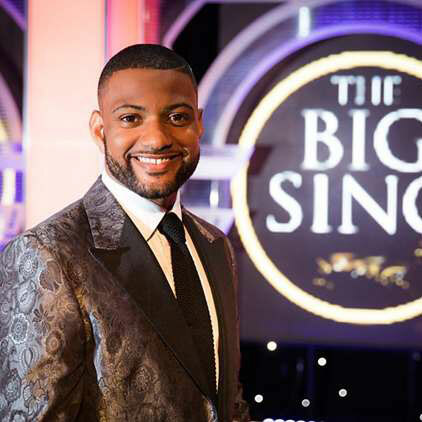 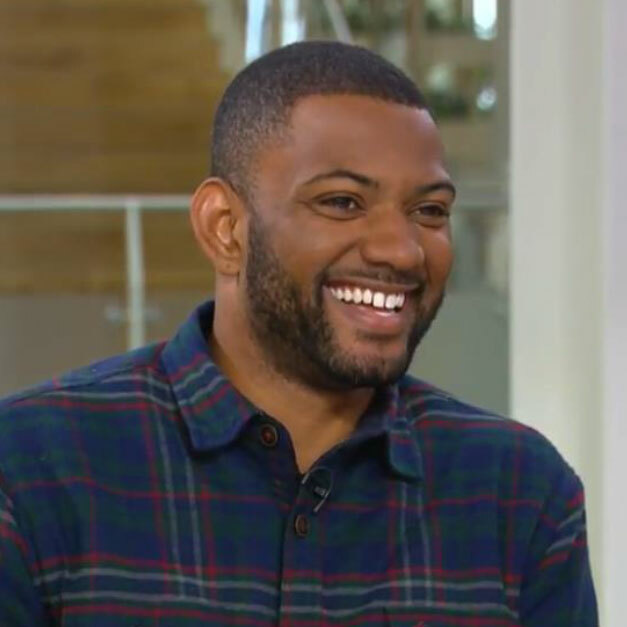 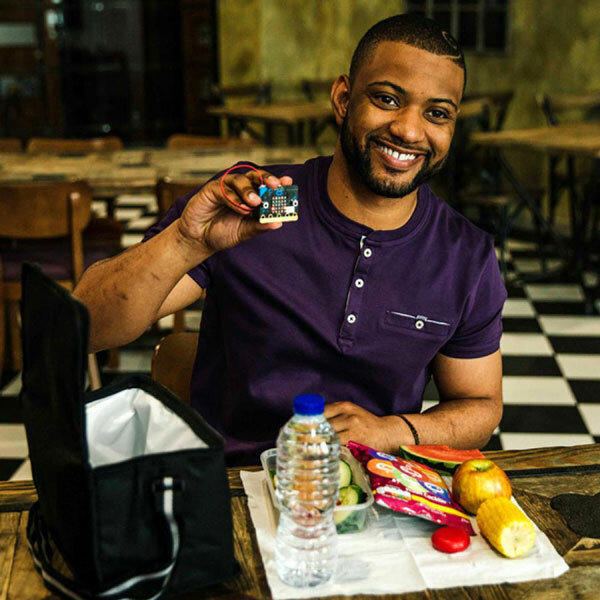 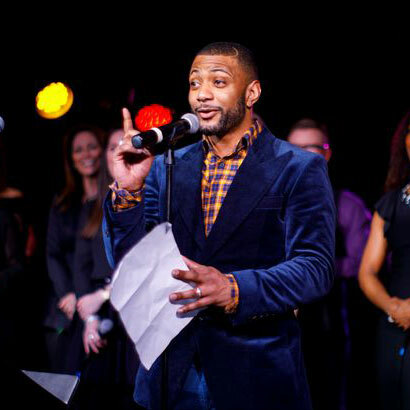 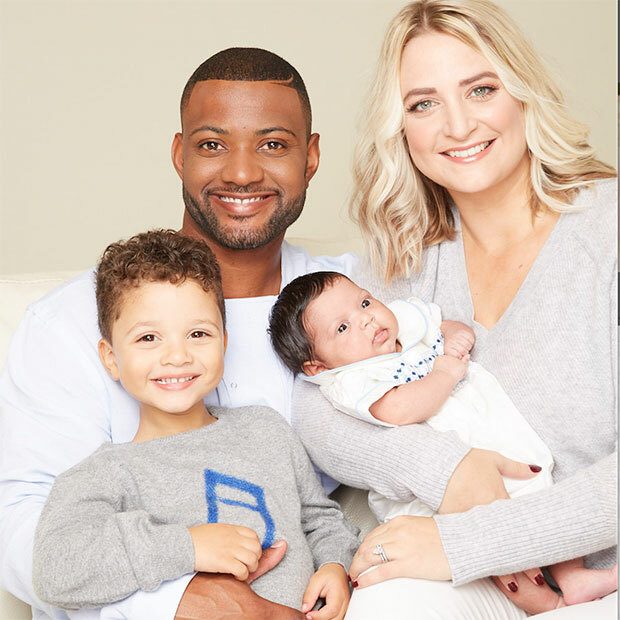 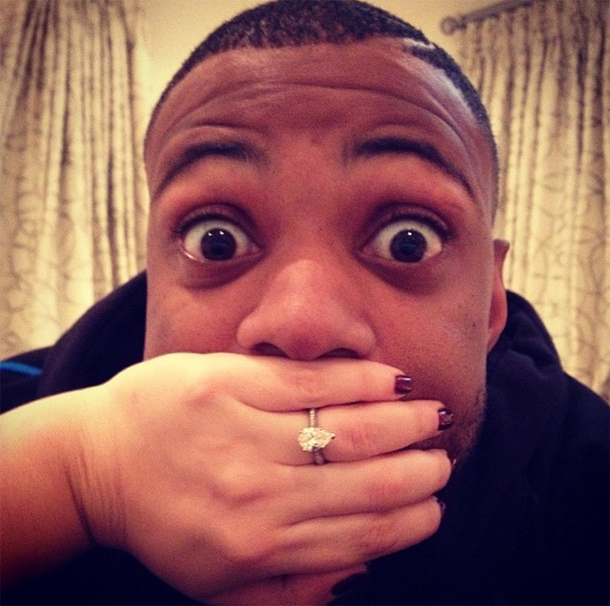 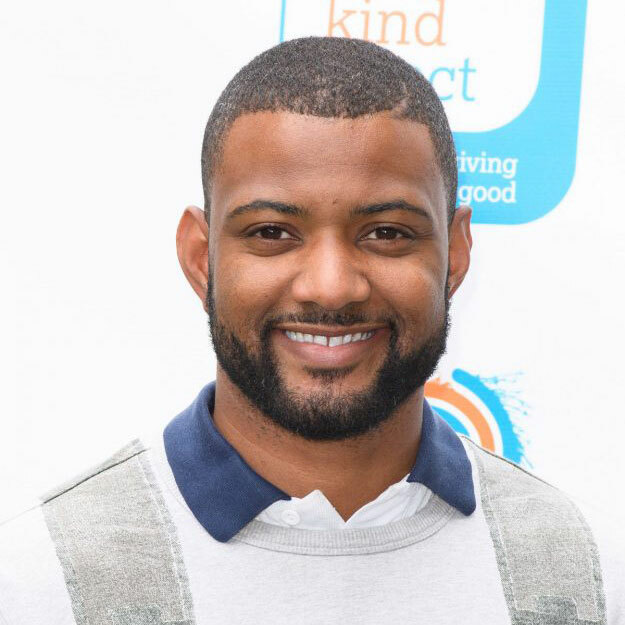 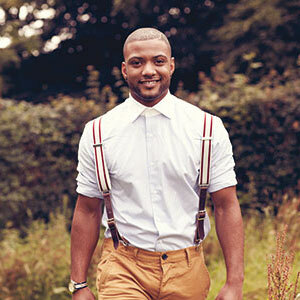 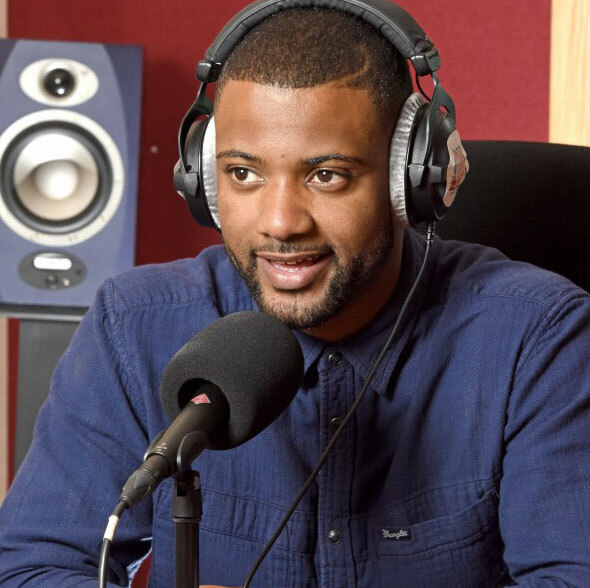 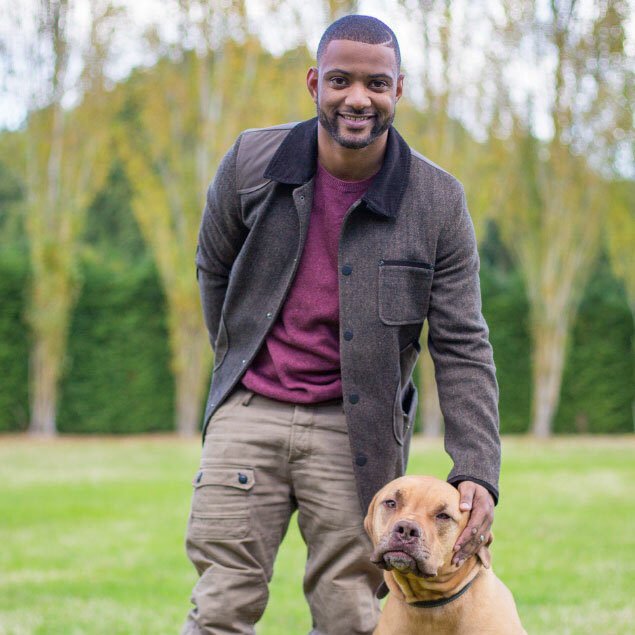 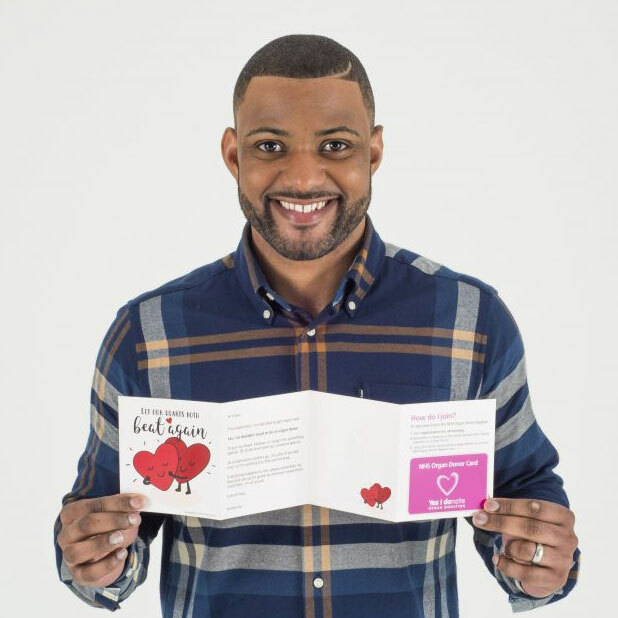 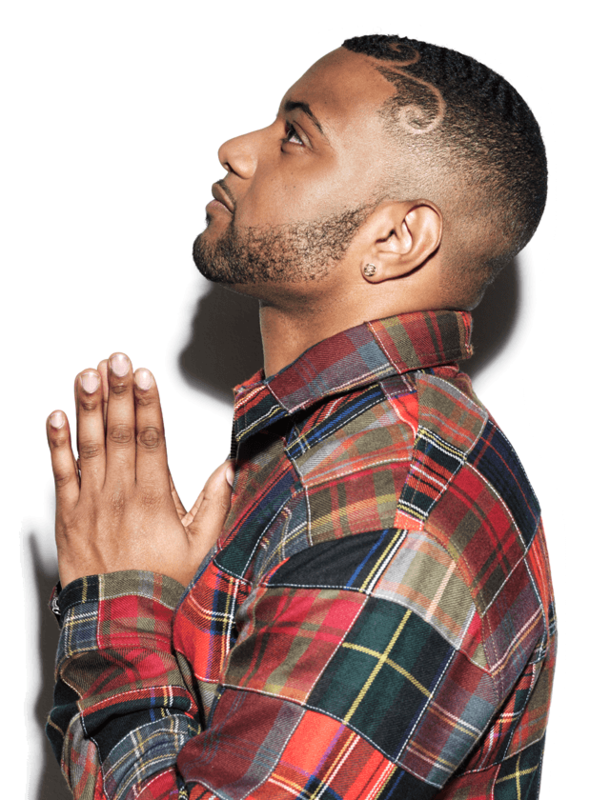 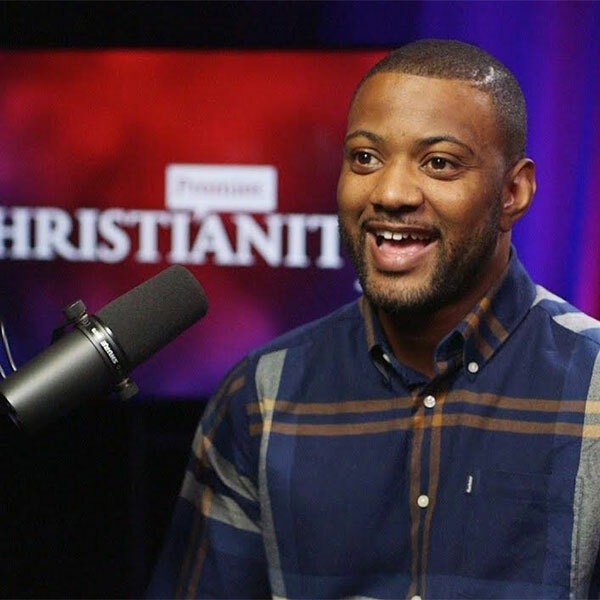 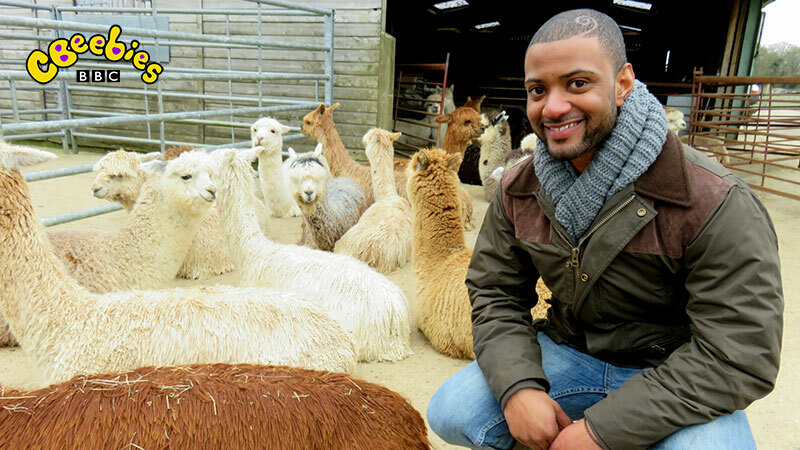 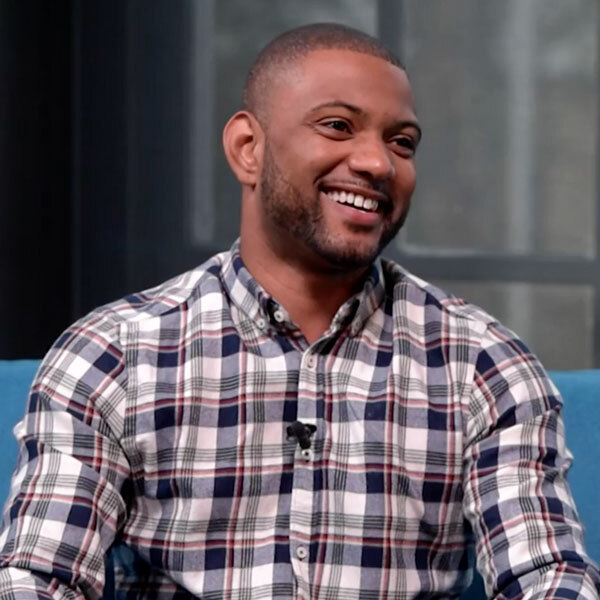 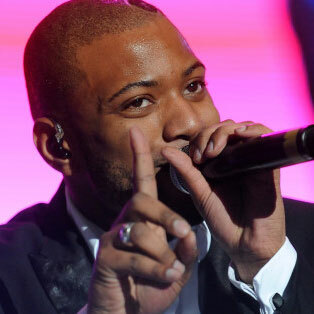 JB Gill (32) rose to fame as a member of one of the UK’s biggest boybands – JLS. 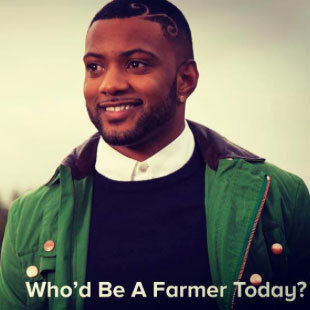 They dominated the charts for five years, boasting 5 number 1 singles, over 10 million record sales worldwide and a multitude of awards. 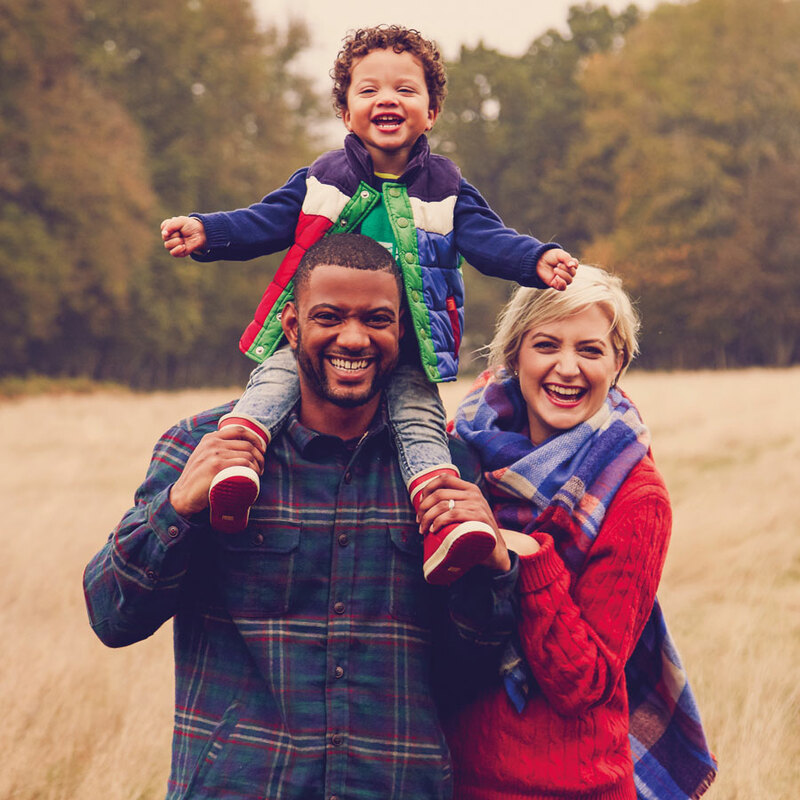 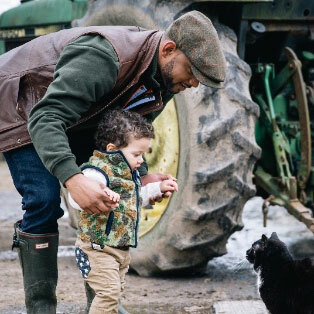 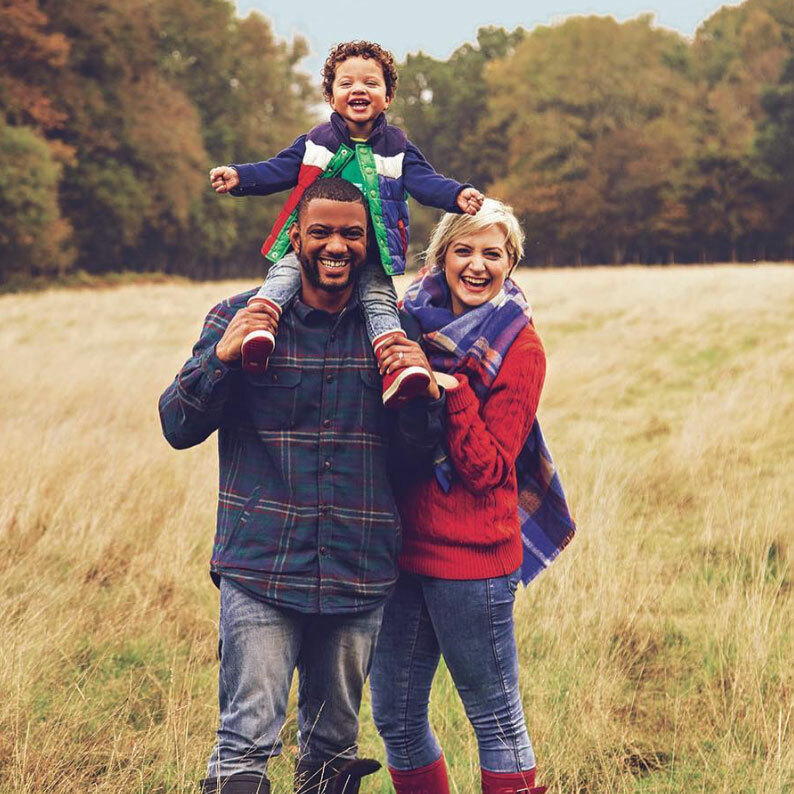 Four years ago, JB set up a farm in the Kent countryside, where he lives with his wife, Chloe, four-year-old son, Ace and 7-month-old daughter, Chiara. 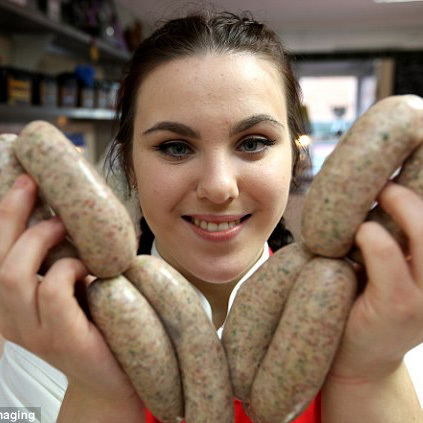 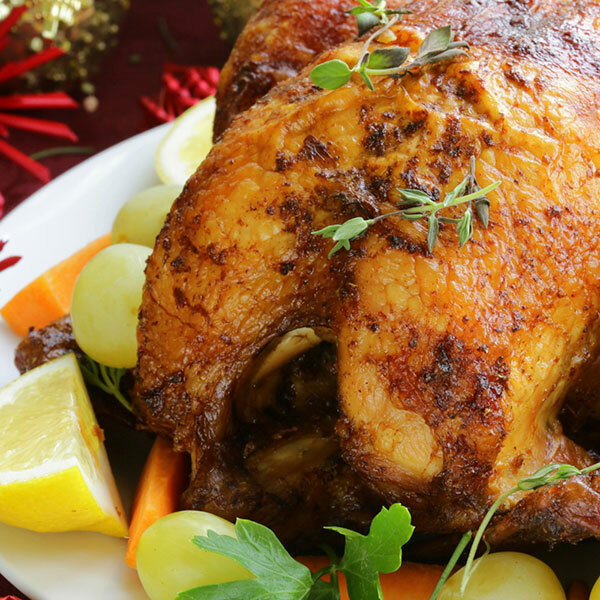 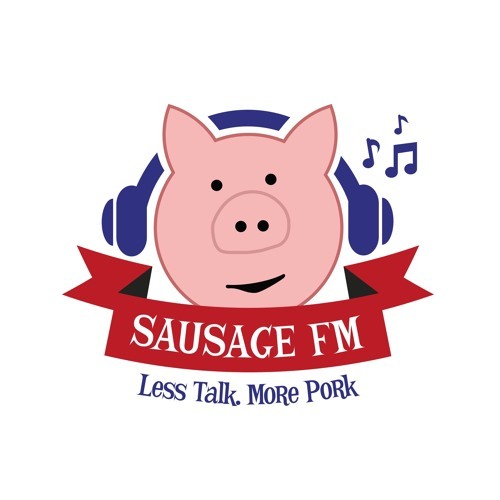 Their smallholding successfully produces award winning KellyBronze turkeys and free-range Tamworth pork. 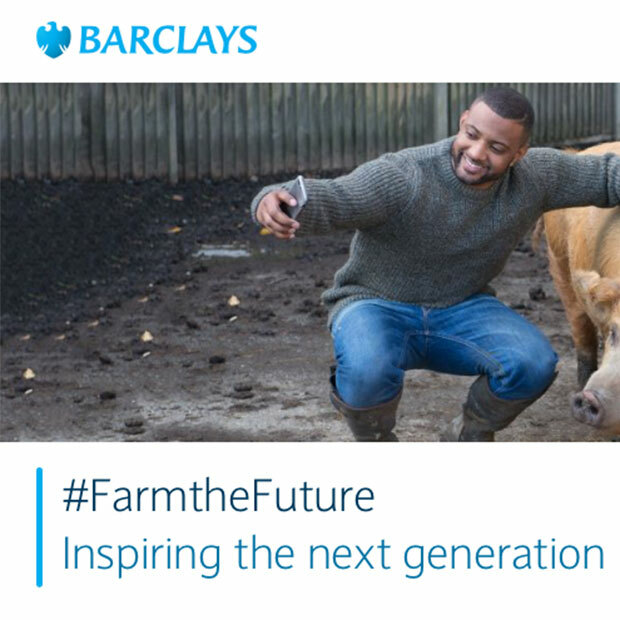 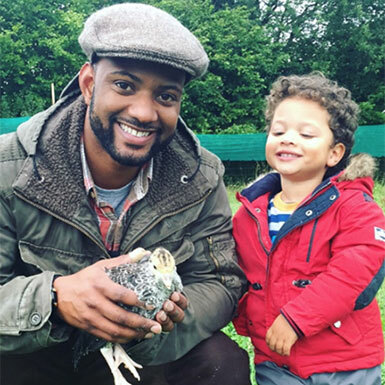 Now an established member of the farming community, JB has used his success within the entertainment industry to highlight his passion to educate children about the origins of their food and he is the lead presenter on CBeebies’ BAFTA-nominated television series, ‘Down On The Farm’ (created for children aged 0-6 years, teaching them about life on the farm and in the outdoors). 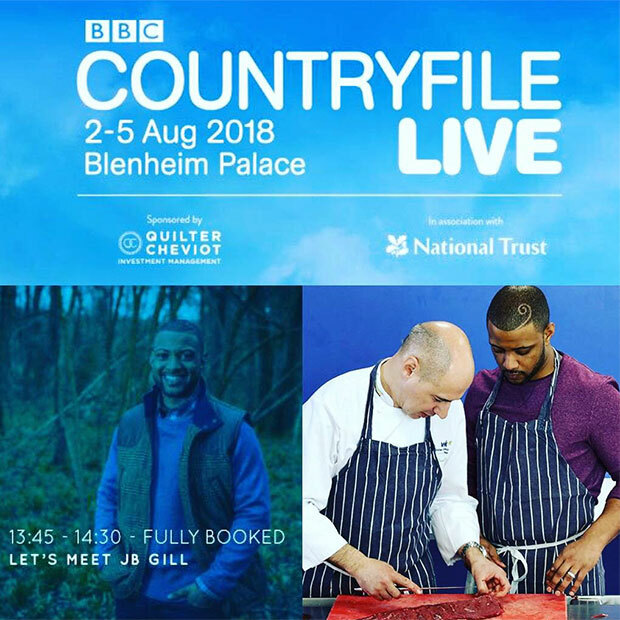 JB’s enthusiasm for farming life and knowledge of countryside issues has seen him regularly contribute to BBC’s ‘Countryfile’ and ‘Springwatch’. 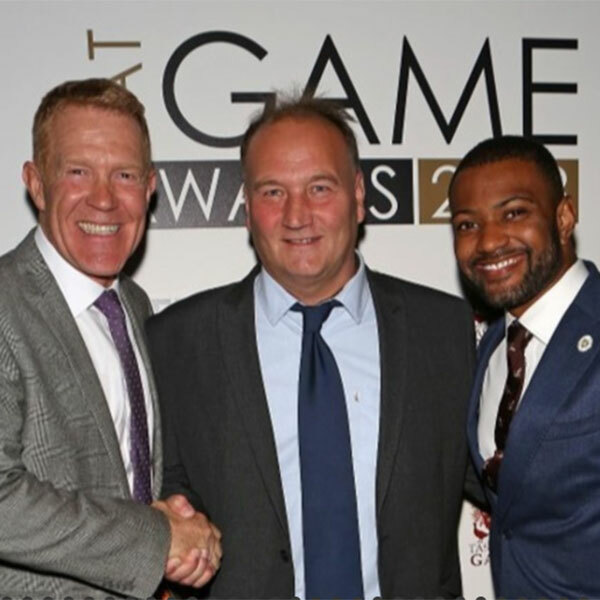 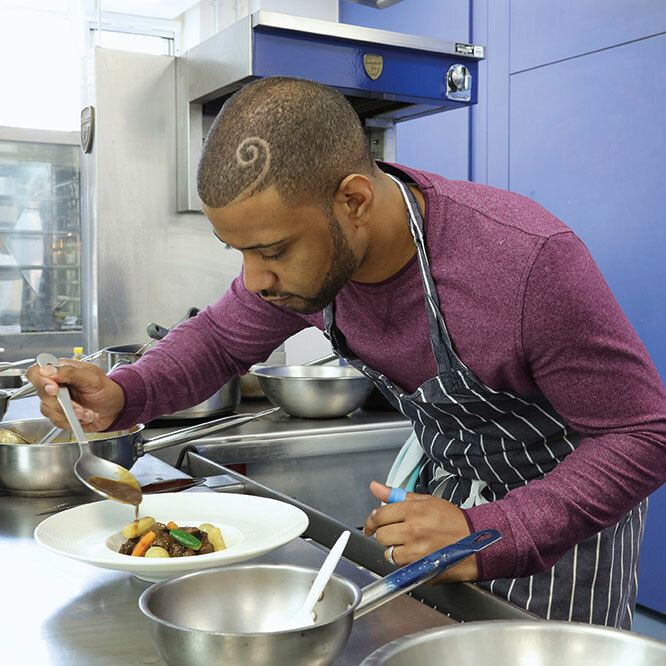 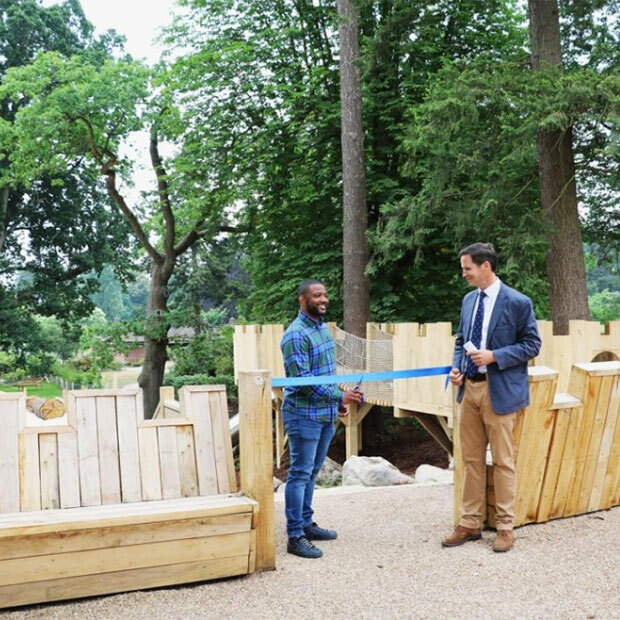 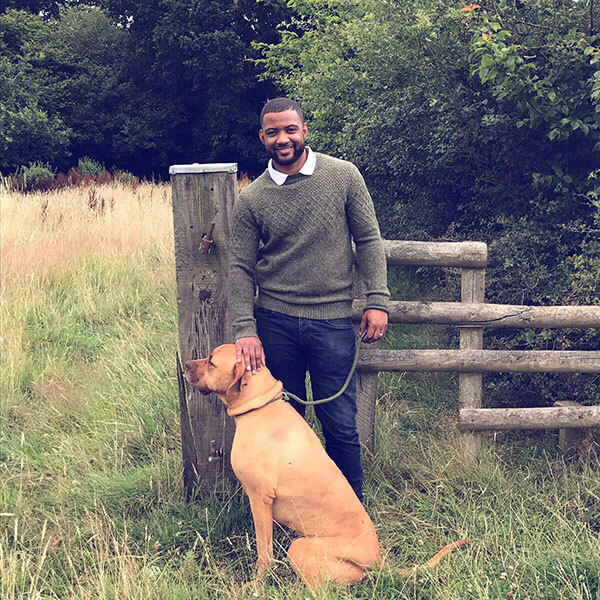 In 2016, JB became the first ambassador for the Mayors’ Fund for London, an independent, social mobility charity, linked to the mayoral office, seeking to empower young Londoners from all walks of life in their journey onto London’s career ladder. 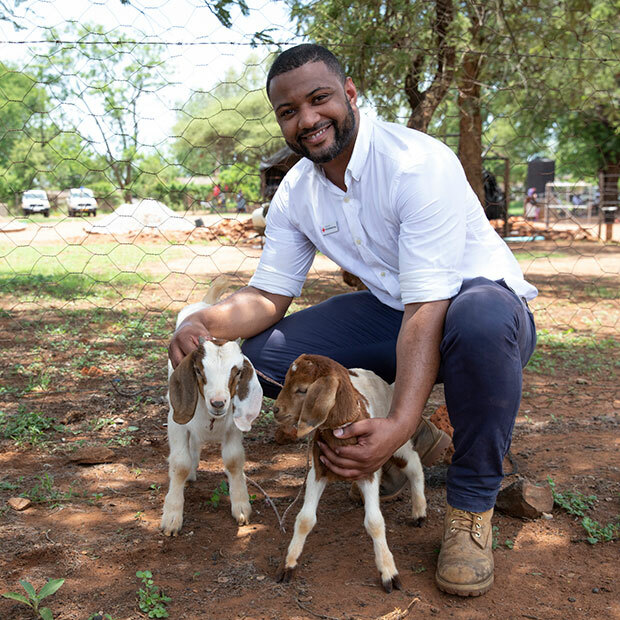 JB has served as an ambassador for The British Red Cross, to raise awareness of the effects of climate change in some of the poorest regions in Zimbabwe. 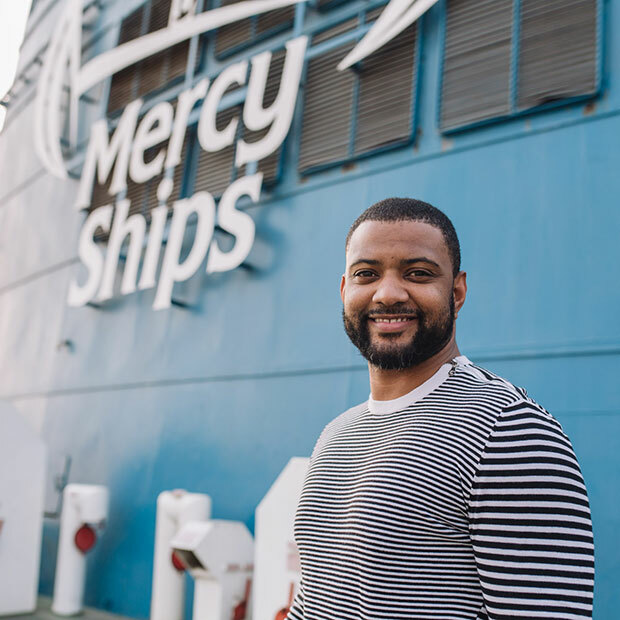 He is also an ambassador for Mercy Ships, a faith-based international development organisation that deploys hospital ships, delivering vital, free healthcare to those in need around the world. 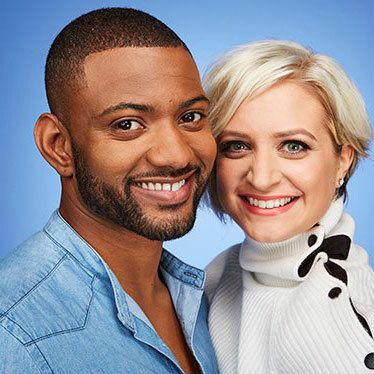 JB performed with his wife, Chloe on the ITV Primetime show ‘Dance, Dance, Dance’, for which they won ‘Best Performance’ at the National Reality TV Awards 2017. 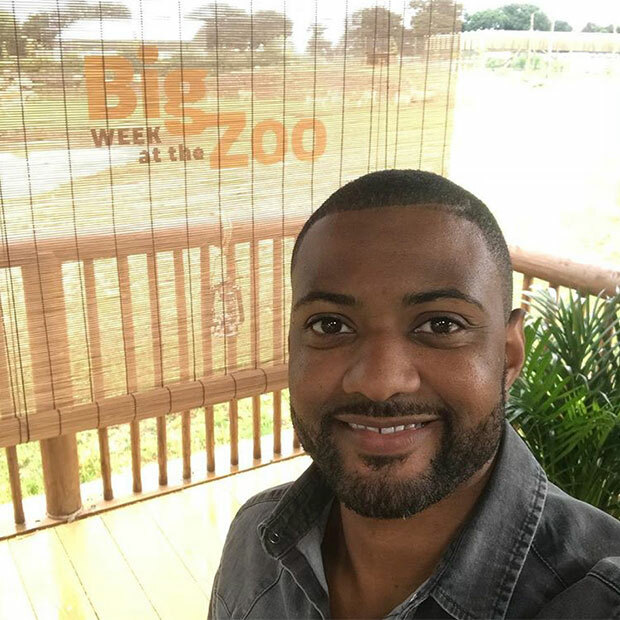 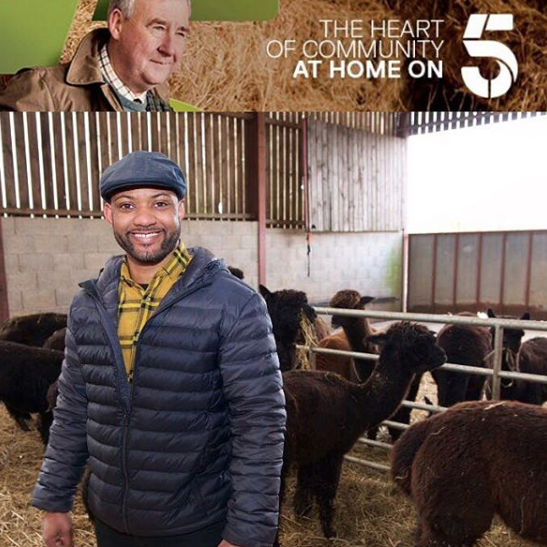 Most recently, JB has presented on ‘Springtime On The Farm’ and ‘Big Week At The Zoo’ both for Channel 5. 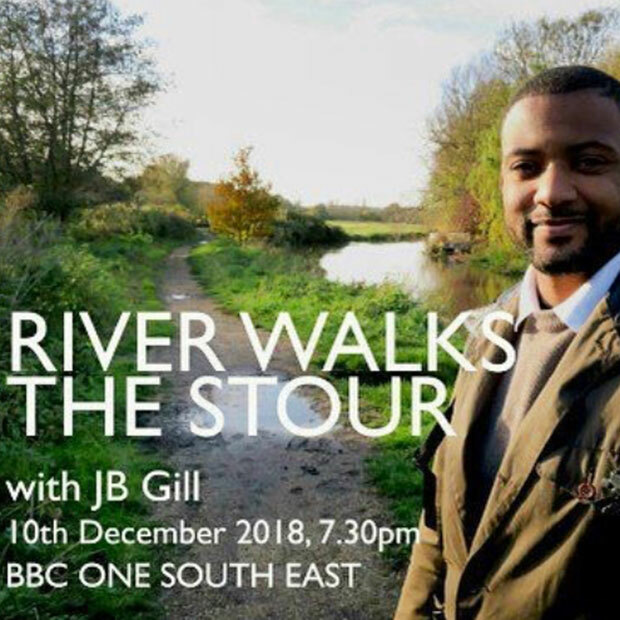 JB also presents BBC South East’s ‘River Walks: The Stour’, a regional show in which he walked 50 miles from the river Stour’s origins in the Kent Downs, to Pegwell bay. 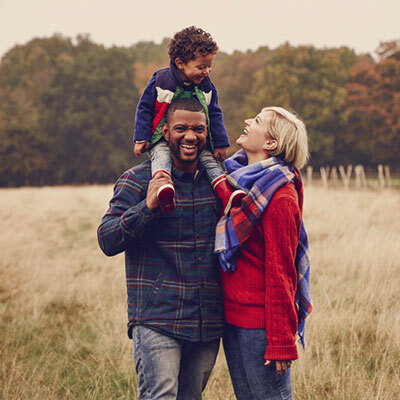 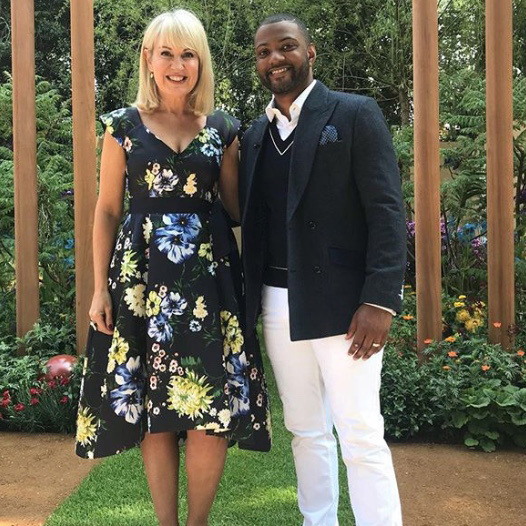 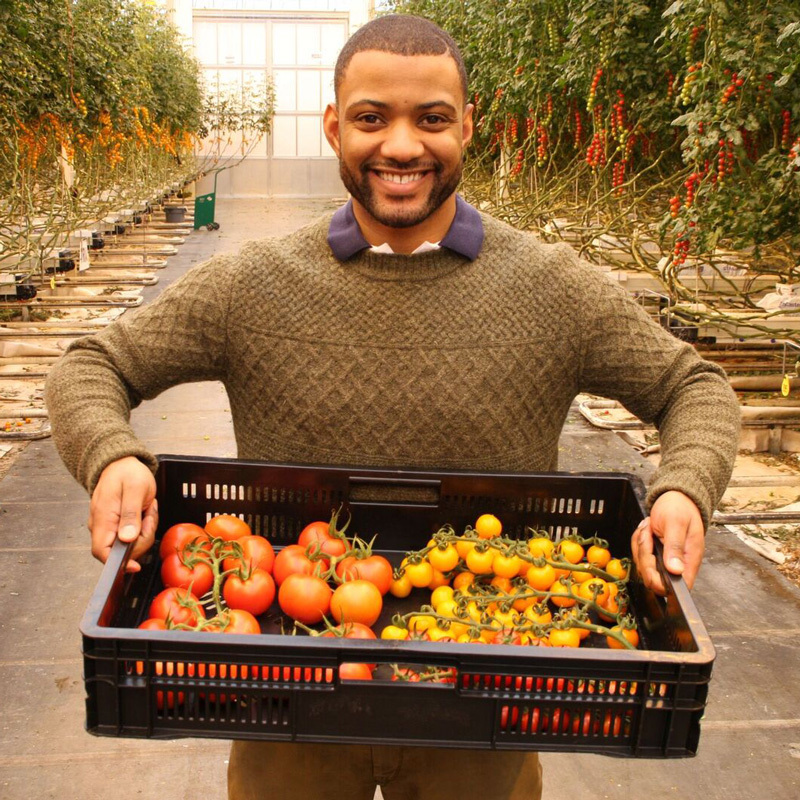 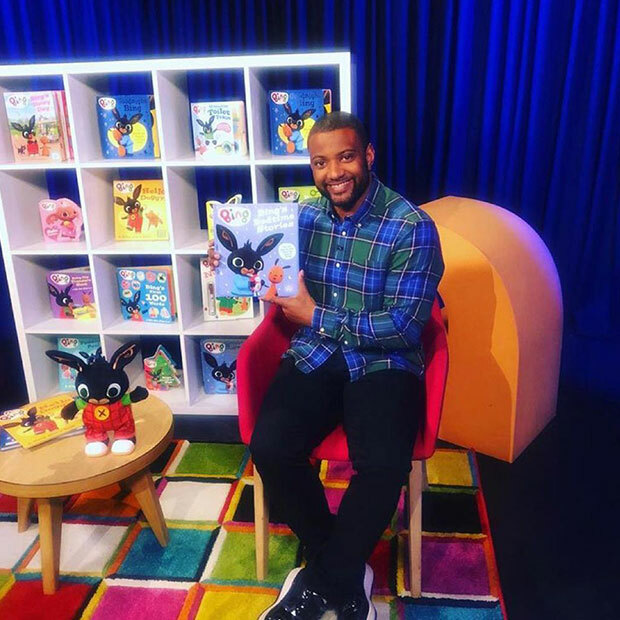 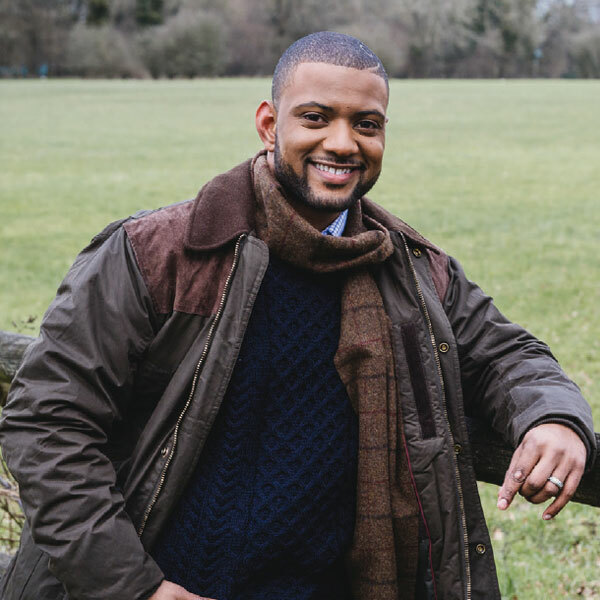 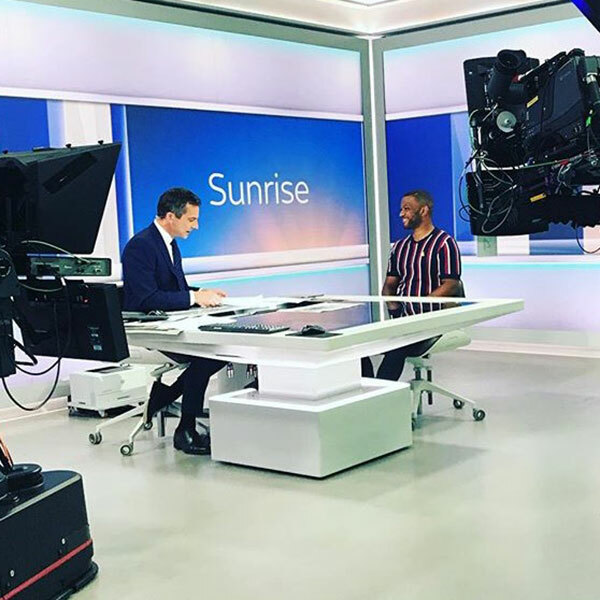 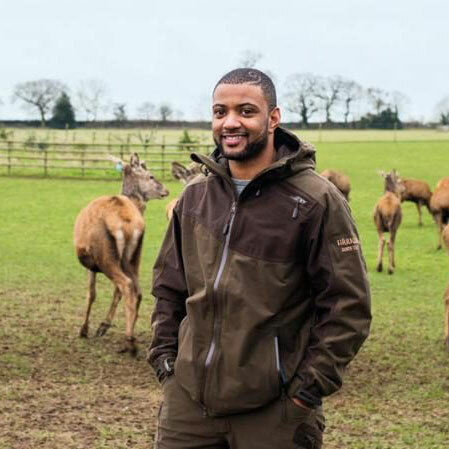 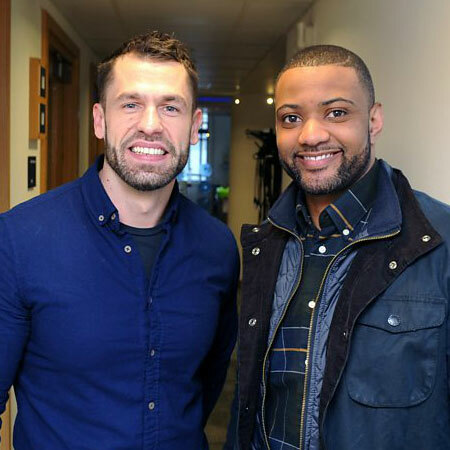 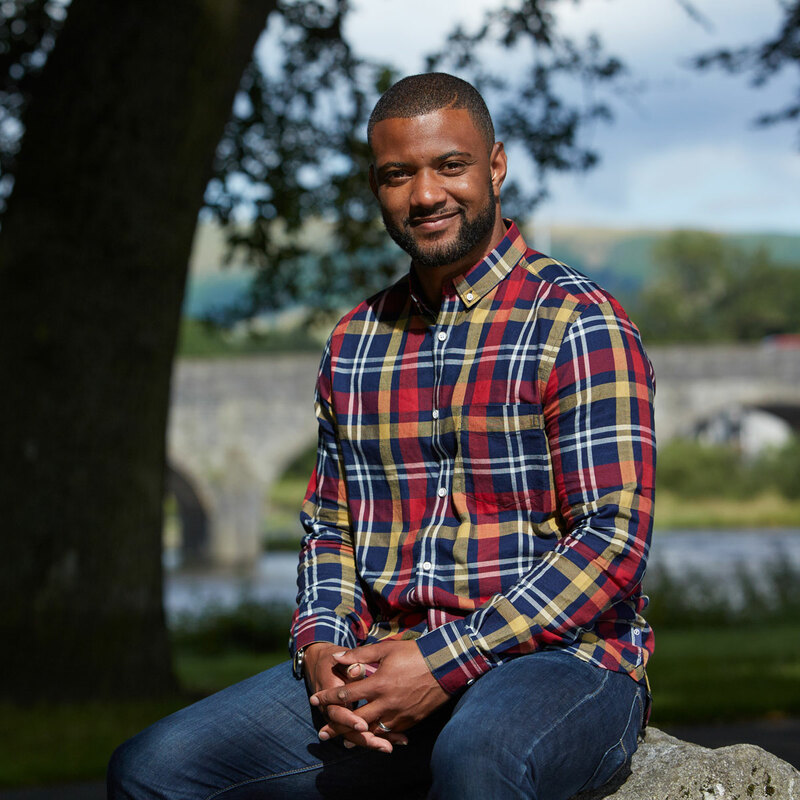 As well as his continued work as a presenter for CBeebies’ ‘Down On The Farm’ and BBC ‘Songs Of Praise’, JB will be presenting four, hour-long episodes of a new BBC1 series “Walks Of Life”, which will be broadcast on 17thMarch 2019. 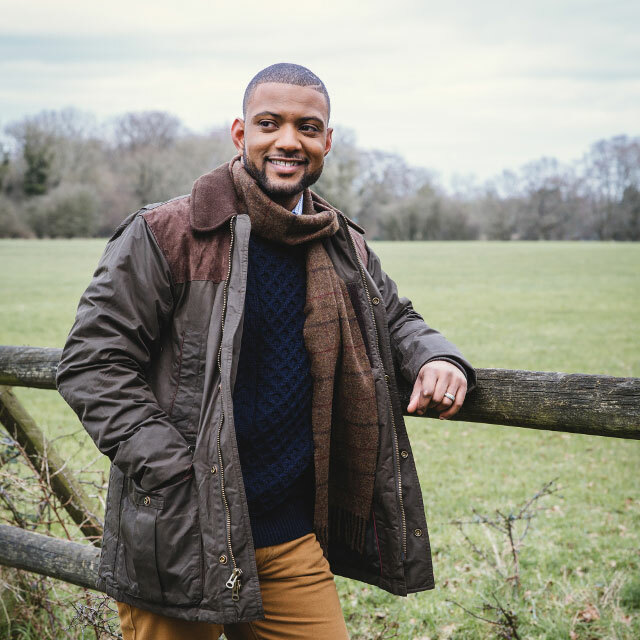 An avid sports fan, JB enjoys taking part in outdoor pursuits. 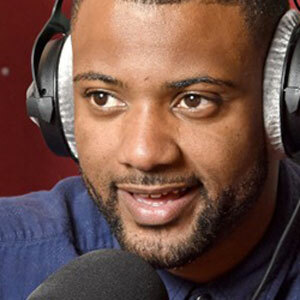 He is a keen skier and snowboarder and is an advanced PADI Scuba-diver. 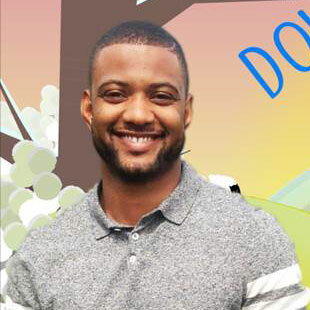 In his spare time, JB likes to relax with his family and play an active role as a member of his local church. 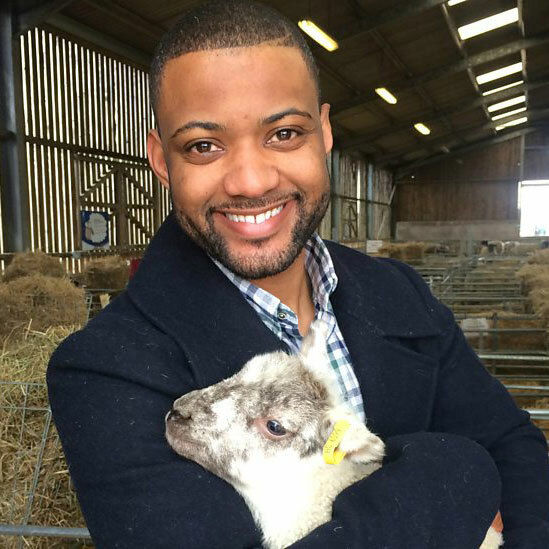 JB Presents the BAFTA & RTS nominated ‘Down On The Farm’, a seasonal series for CBeebies that explores the outdoor world of farming and the countryside. 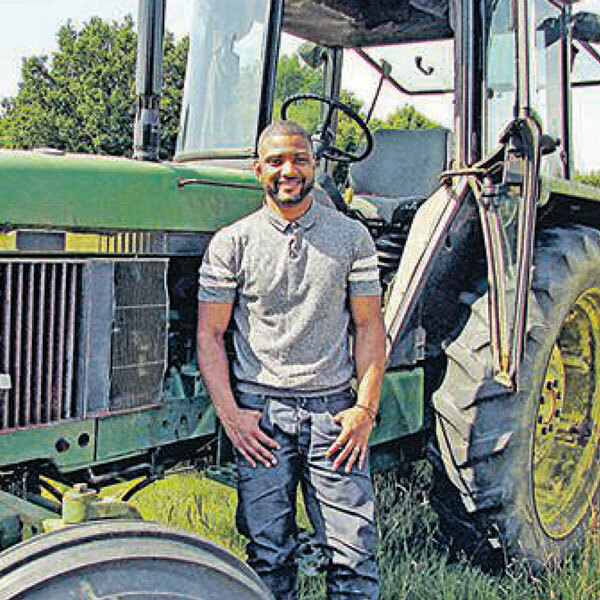 From keeping livestock to harvesting vegetables, JB unearths how food is grown and where it comes from. 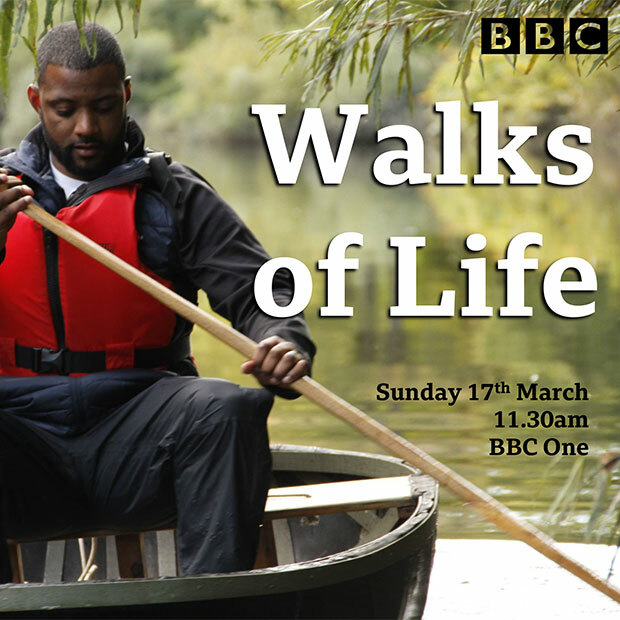 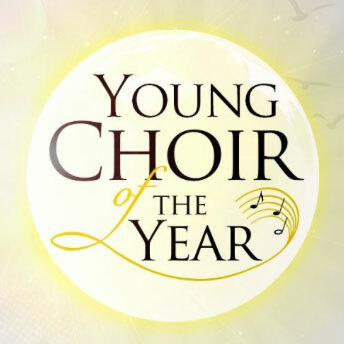 The series is currently showing weekly on Saturdays and Sundays. 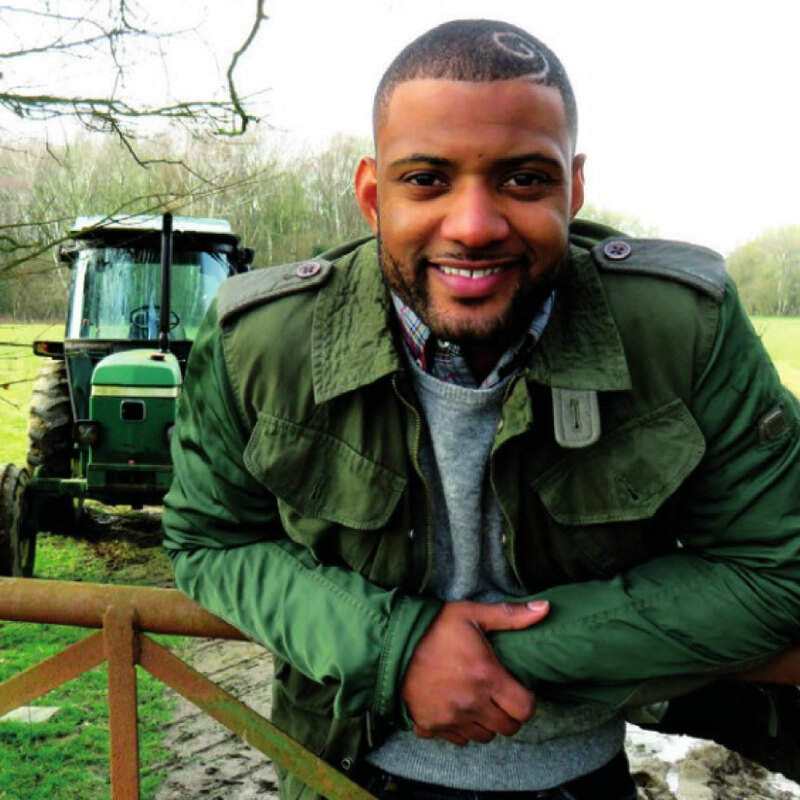 Five Reasons Why I Love Being a Farmer! 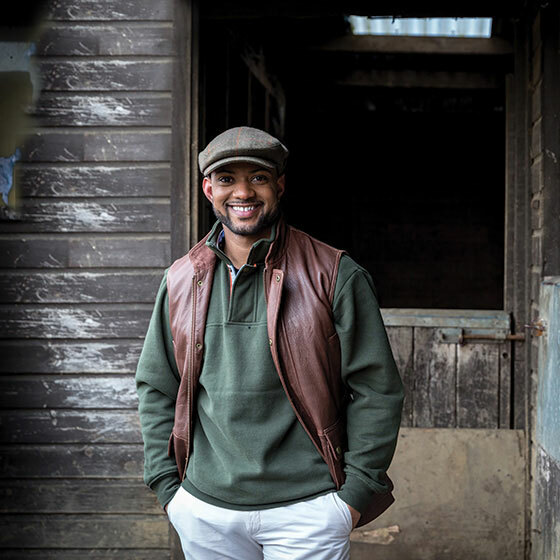 JB is in his sixth year as a KellyBronze farmer, rearing a signature line of KellyBronze turkey products at Thanksgiving and Christmas, for the North Kent community. 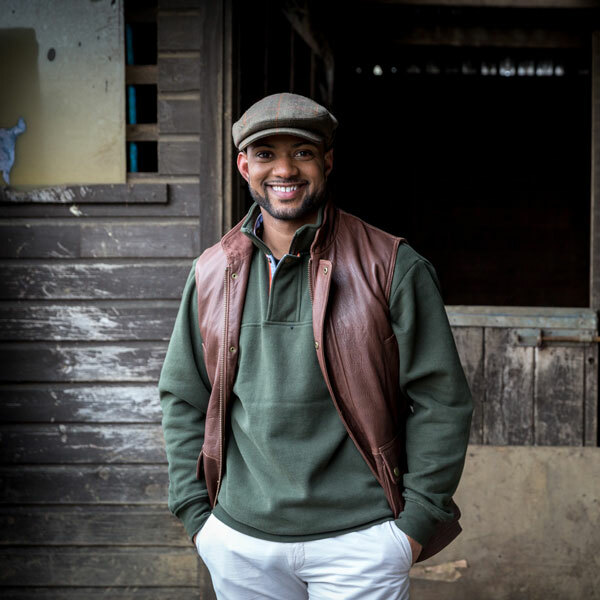 It is an opportunity for customers and JB fans to be welcomed onto his farm and the partnership between JB and Kelly Turkey Farms continues to go from strength to strength. 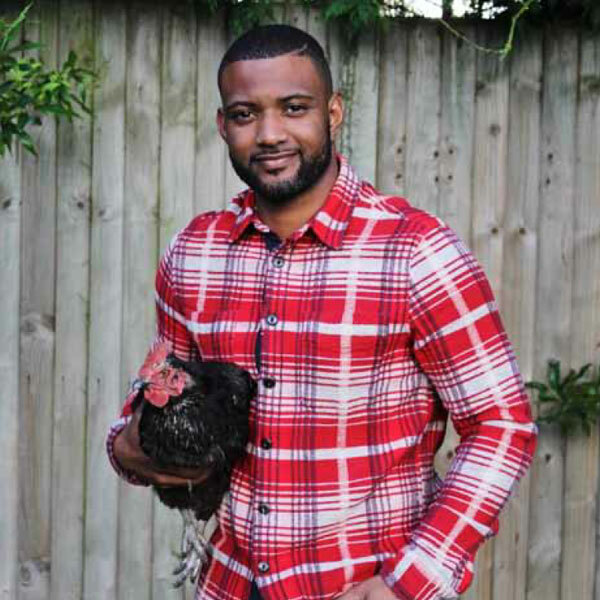 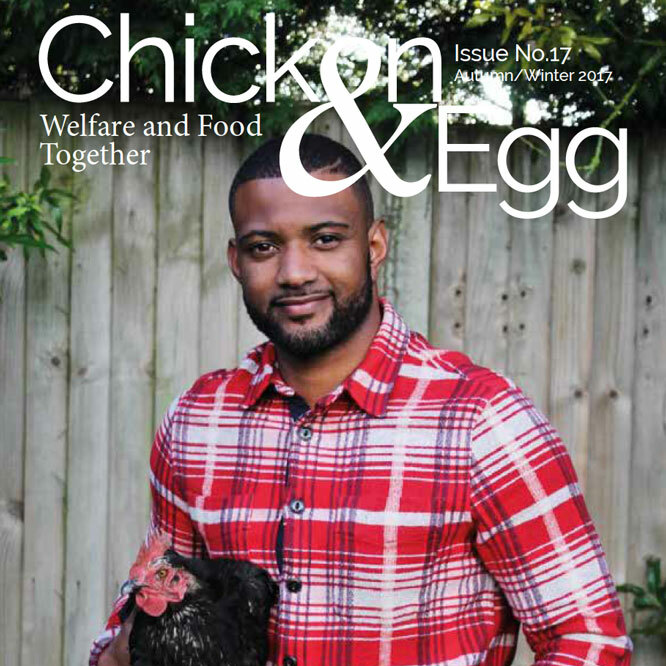 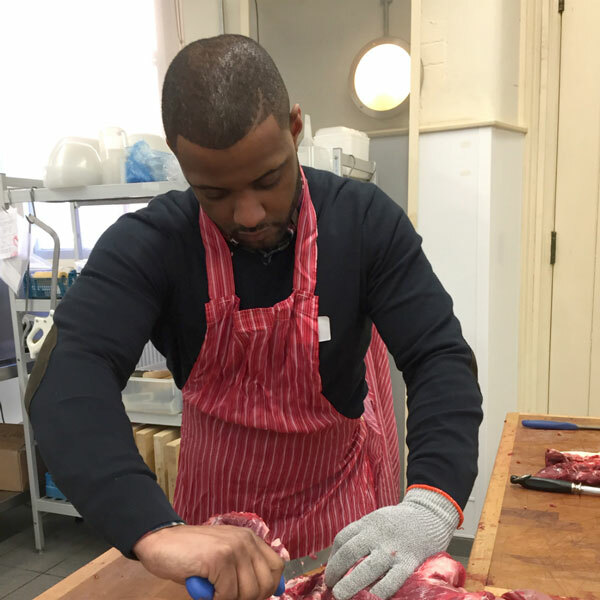 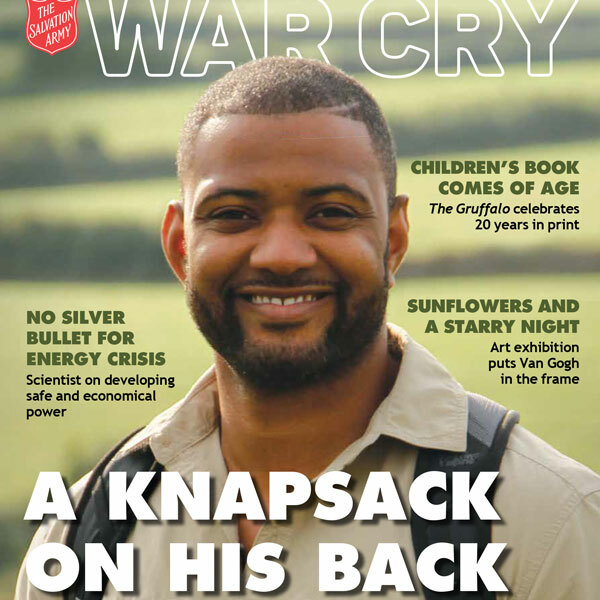 Naturally, he has supplied turkeys to many within the entertainment industry, including One Direction, Kimberly Wyatt and Little Mix, who all recognise that the quality of his products stem from an unrivalled duty of care for his flock. 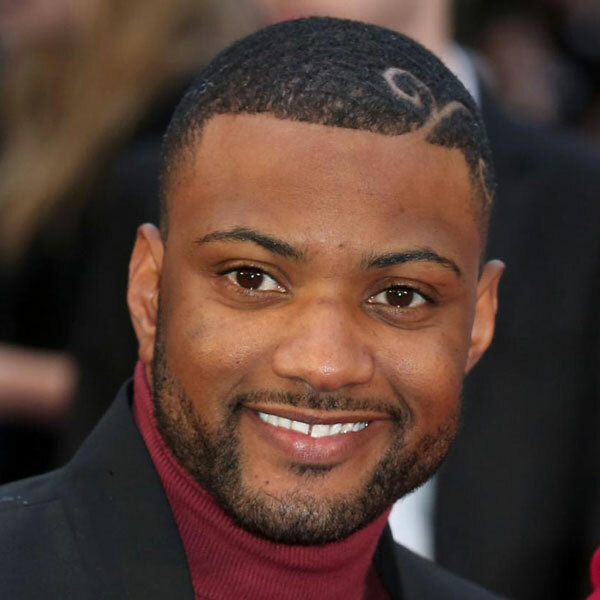 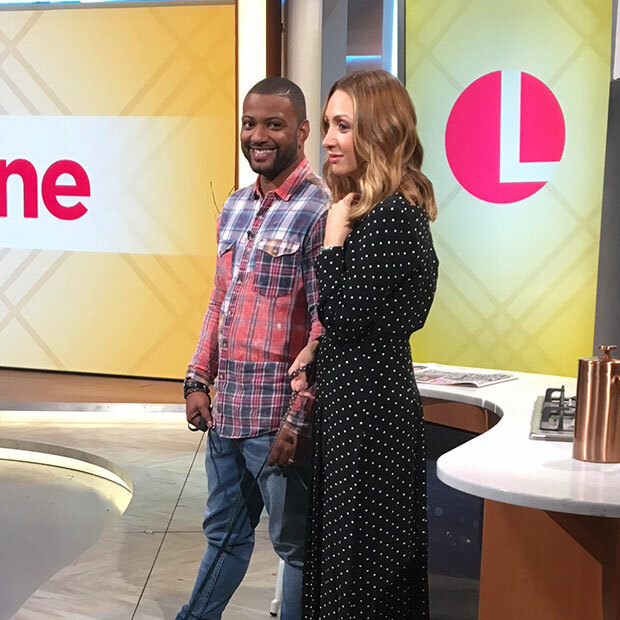 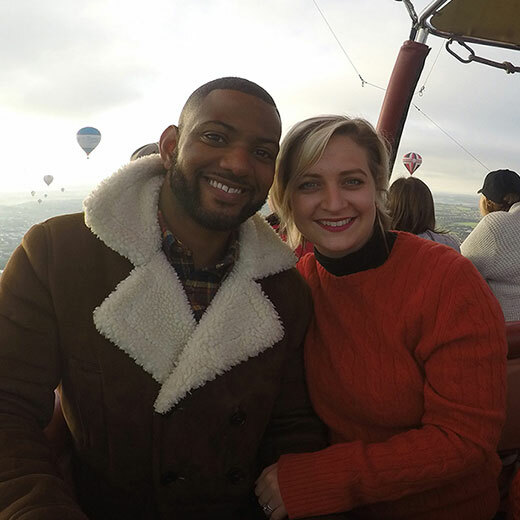 Who are Dance Dance Dance contestants JB Gill and Chloe Gill? 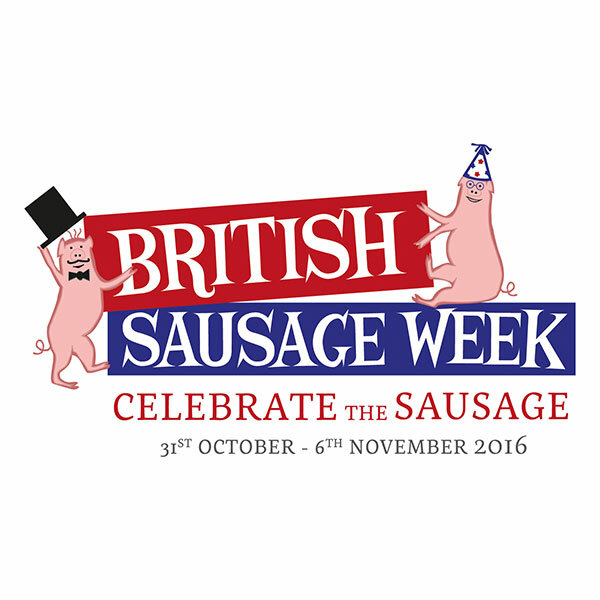 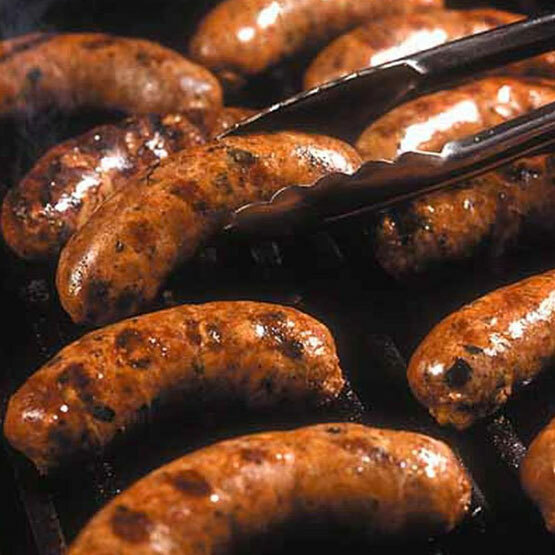 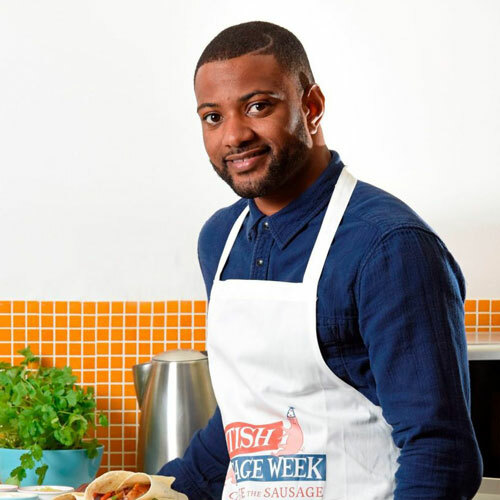 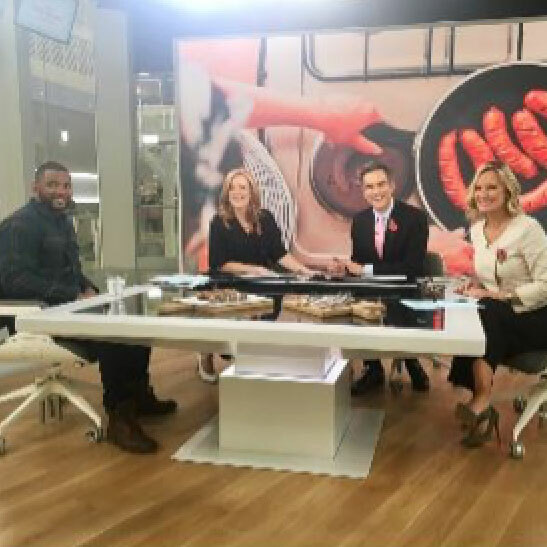 Do #BritishSausageWeek justice with these sausage fajitas from @JBGill!